In case you missed it, we’ve been part of a new German TV show this weekend. The show is a bit like “Shark Tank”, but it’s more about presenting and trying out interesting inventions and cool new products. 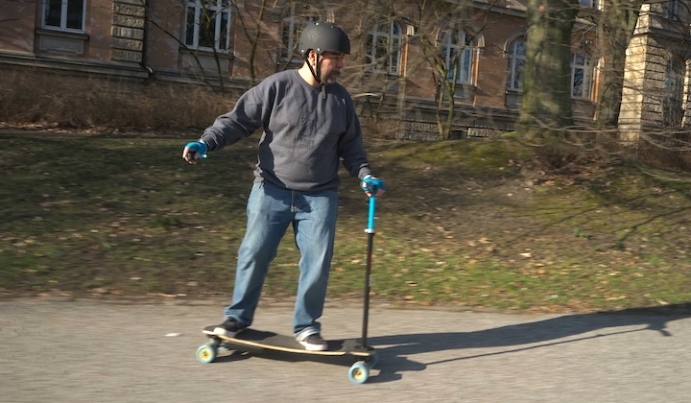 Out of the infamous jury Joko Winterscheidt got the chance to step on a Mellow. Although in the end we lost the duel against a pan trivet (!!! ), we hope we could inspire a larger audience about sustainable alternatives for future urban transportation. 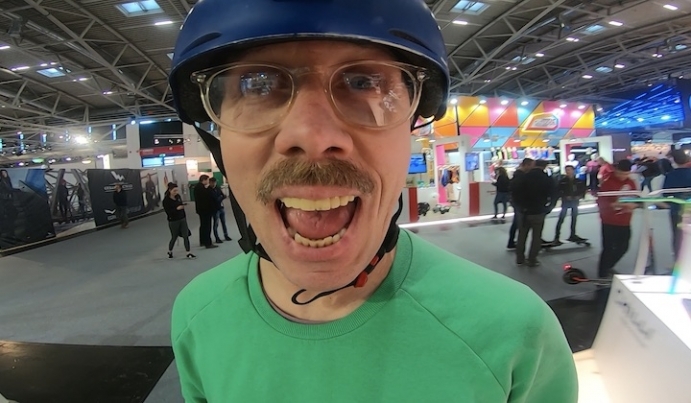 The show is calld “Das Ding des Jahres“ and is searching for the next big thing for this year, which obviously is something more mainstream and doesn’t need any skate skills ;) It’s a Raab TV production and was screened on Pro7 Saturday night at primetime. Enjoy this little outtake! 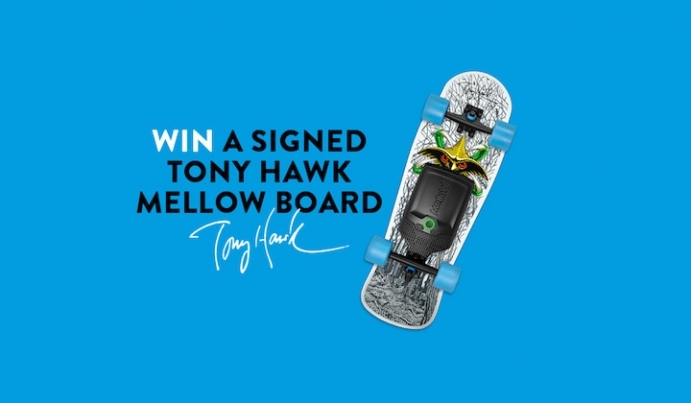 For the latest news on electric skateboarding and Mellow Boards subscribe to our Mellow Times.